You have reached the RETURNING PLAYER registration page. If you are a new player, go here for instructions. 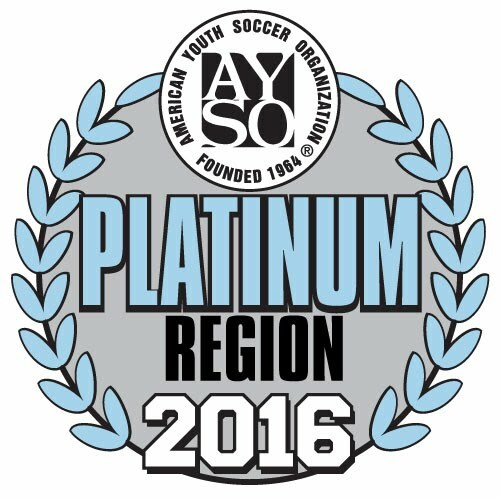 This registration page is for players who played in AYSO in previous years (Fall or Spring). Note: If your child played in the U4 Playtime adventure in the Fall of 2015 or Spring 2016, use the NEW player registration link. If the Application for Returning Player link is not active, contact our help desk at 866-588-2976 to add your child to your profile. Update your information as needed. Make sure we have your correct email address. In the Parents Job screen. Select a volunteer position under Jobs Not child specific drop down menu. Select the online payment option to pay. You will receive an email once your credit is successfully charged. This is your receipt. At the main screen, Select “Apply as a returning adult volunteer” if you are a returning volunteer. If you are a new volunteers, select “Apply as a new adult volunteer”.